# 23 of 408 Retirement Villages in New Zealand. Waiheke Retirement Village is located in Auckland's Hauraki Gulf, on Waiheke Island - renowned for its beautiful coastline, vineyards, restaurants and relaxed lifestyle. This facility is owned by LifeCare Residences. 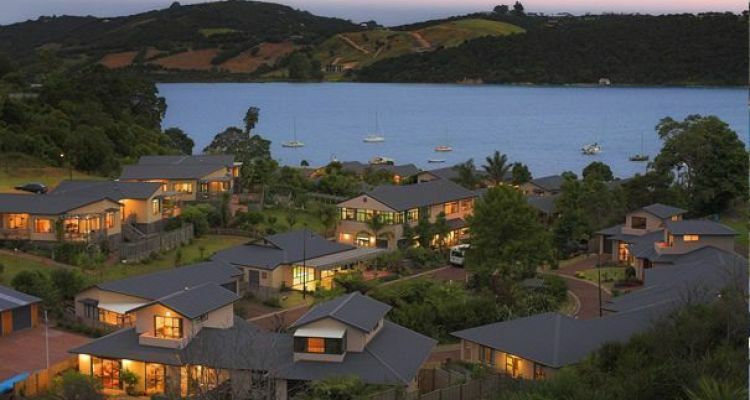 WAIHEKE RETIREMENT VILLAGE is located in Ostend, Waiheke and offers 38 dwellings with Villa, (2+ bdrm), Villa (1 bdrm) of independent retirement living. × Have you visited this facility? 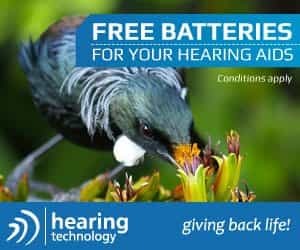 Help others who are looking for a place by posting a review on WAIHEKE RETIREMENT VILLAGE or review a different facility now. Small, sense of community. Supportive, helpful, flexible manager. Friendly. Good company. Van, pool and safety. The best move I have ever made. Small, and a great family feeling. Also, have my own garden. I looked at so many places when I was in Auckland - but I didn't want to live in a hotel. Waiheke Village is great. I own the house and look after myself. I do my own cooking. The independent living units range in price with the most expensive being lower than the average house price in the area. The Village fees are consistent within industry and are fixed for life.